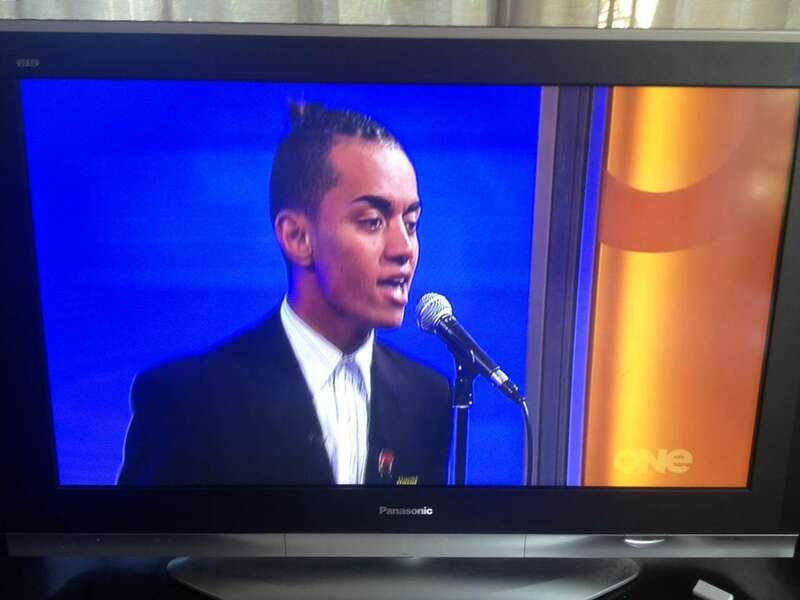 An impromptu rendition of LEAN ON ME - performed at the semi-finals of the Stand Up Stand Out competition - went viral on social media and gained international attention for Phillip Tele'a (Year 10) and two other Auckland students from Aorere College and Avondale College. It was a simple idea by the event organiser to bring the students together, who had been taking part in the competition as individuals. It's impact has been huge in generating awareness for the students and the competition. 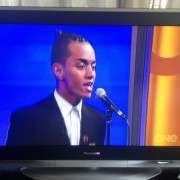 A video of the performance has had more than 185,000 views globally. 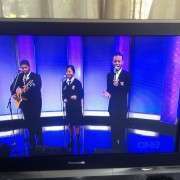 Now the story has made it to the mainstream, with the three students performing the song for the Good Morning Show. 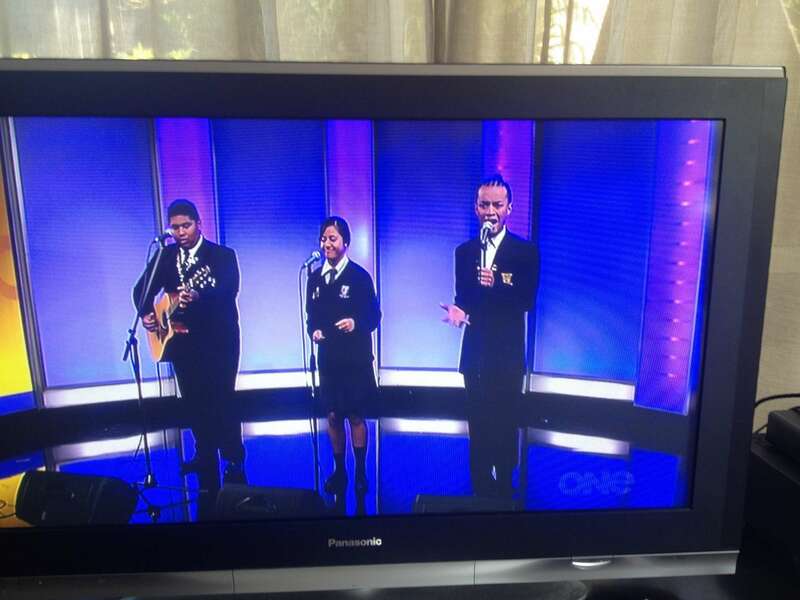 If you missed the Good Morning show on TV One today, watch for their performance to come online.